Our company has continuously existed since 1994. For more than twenty years, together with the Polish and European manufacturers, we have been creating fashionable and striking product lines dedicated to clothing, decor and toys. Our goal is to offer our customers the most interesting fabrics while maintaining the best ration of top product quality to price. In order to achieve this goal, the company cooperates with the best manufacturers of fabrics, and is also the co-manufacturer of selected articles. You and us together, we will create a new world of fashion and decoration. Our main products are furs. They are a perfect imitation of their natural equivalents. 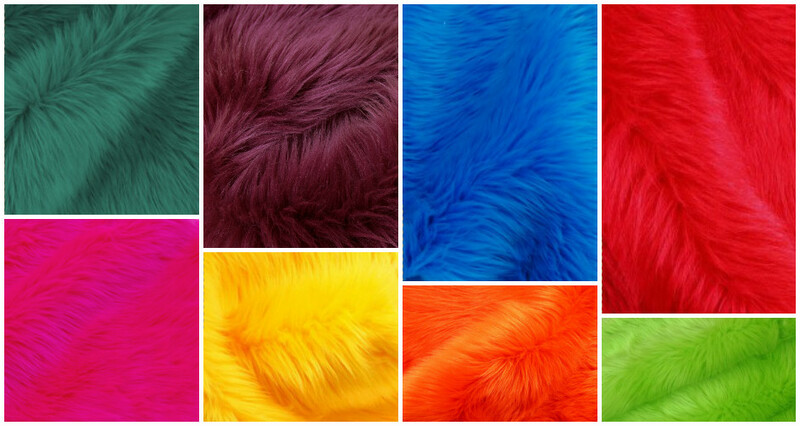 The furs are produced by factories, which use the latest hi- tech technology. We offer patterns and colours following the current trends in the world of fashion. Our products are used by a variety of top companies operating in the areas of clothing, cap-making, footwear, toy-making, decorating and more. Our customers always find interesting ideas for their designs, and our staff carefully helps them choose products according to their needs. We undertake customized orders regarding colours and patterns in a variety of products.